Our 3-bedroom Abacos villa offers a spacious 1,232 square feet of space, This 3-bedroom, 2 bath ground floor condo is handicap accessible and sleeps 6-8 people. 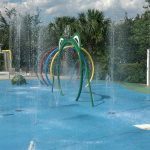 Located near Walt Disney Theme Parks, Sea World, Universal Studios, Champions Gate, Golf Courses, Orange grove orchards, shopping, grocery stores, restaurants, and more. 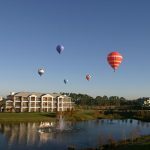 You’ll be in awe as soon as you pull up in the tree lined drive of the Bahama Bay Resort, owned by me – but managed by Wyndham. 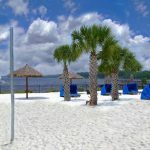 Get the best renting through Wyndham with my owner referral discount. You’ll get the BEST PRICE POSSIBLE renting through my owner referral discount – guaranteed. This fully-furnished and equipped condo has a large kitchen with everything you’ll need to prepare a meal even for the largest family. The master bedroom, has an inviting king size bed with private bathroom and balcony. The second largest bedroom, has a comfortable queen size bed. The other bedroom has two twin beds. There is a full bathroom shared between the 2 bedrooms. The living room has newer furniture in 2018, which you will definitely feel comfortable enough to lounge around all day. There is also a patio area off of the living room. This is a resort condo so, make sure that you have enough time to spend the day in one of the resorts 4 pools and Jacuzzi. In the clubhouse, there is also a fitness center, and a spa for those of you that want to sneak away for a massage or facial. 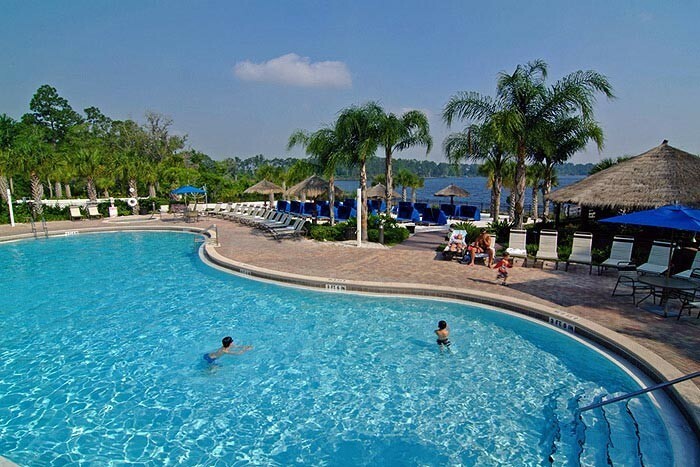 Your stay at Bahama Bay will include access to the clubhouse which includes a restaurant, bar, internet facilities, 4 pools and jacuzzi’s, fitness center, and more. A 24/7 Gated community safe and peaceful environment means that the guests always feel at ease while they relax in style. Bahama Bay Resort offers the best value on 3-bedroom family villas. Our villa is beautifully appointed and fully equipped with all the comforts of a contemporary Florida home condo, combined with all the amenities of a full-service resort. The resort offers amenities such as heated swimming pools, sports courts and a children’s play area. Destinations and travel times are subject to availability and confirmed on a first come, first served basis. Price are based in U.S. dollars (USD), and do not include tax.